Hi, guys! 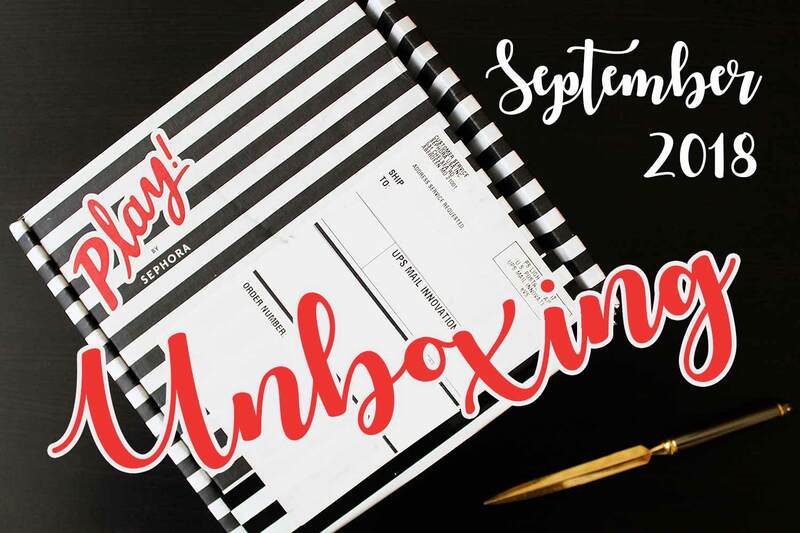 I'm back with my Sephora Play box unboxing for September. 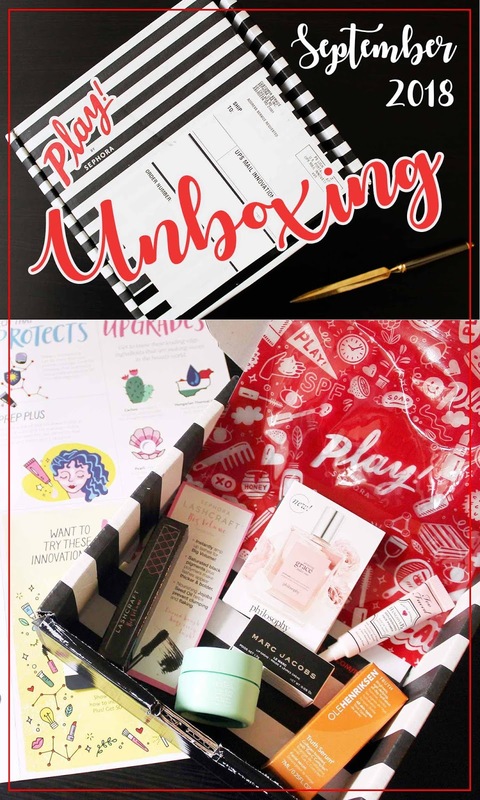 It came a little late this month, possibly because of all of the bad weather, but it was filled with some really great products and the newly redesigned Play bag. Let's open it up! 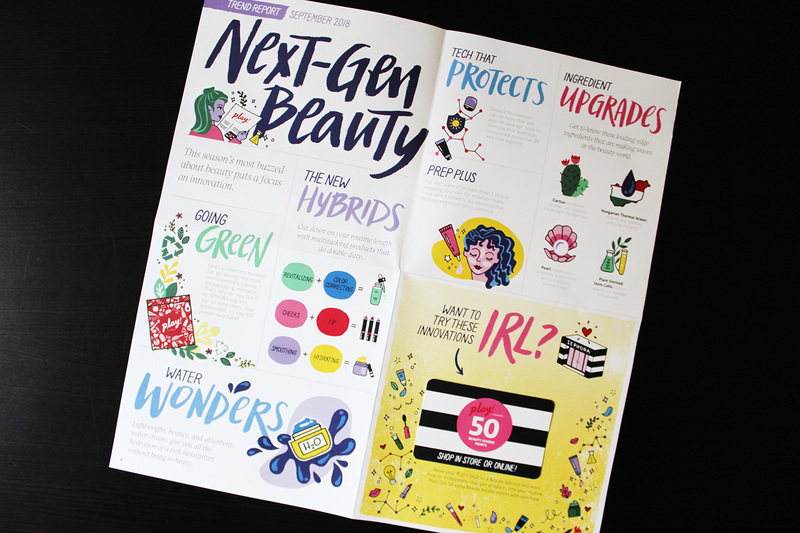 This month focuses on next-gen beauty with the season's most popular skincare and makeup products with an emphasis on conditioning. 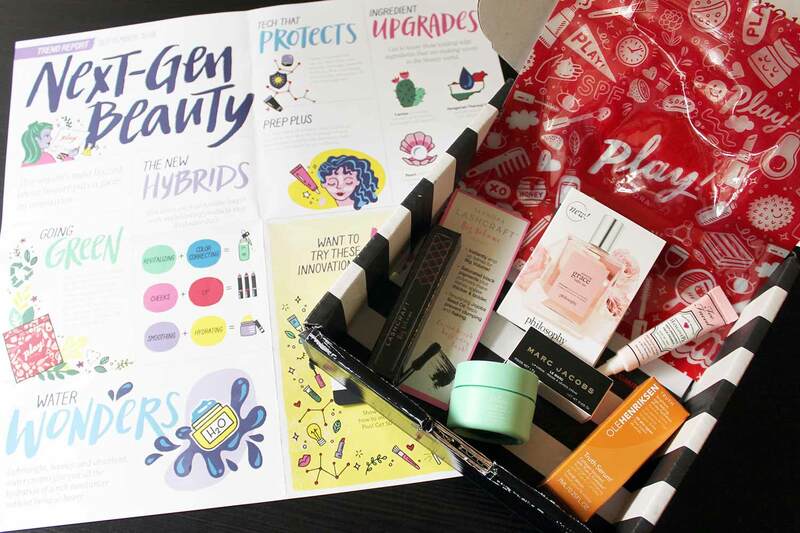 As always, when you open the box you get a sheet with tips and tricks along with your monthly Play Pass, which gives you 50 extra Beauty Insider points with your next purchase. I was pleasantly surprised with the Pass this month because in previous months you had to use it in-store. Now it can be used online, too, which is how I like to shop Sephora. I also got a surprise email containing a pass for a free in-store makeover because I've been a subscriber for 6+ months. That'll be fun! This month they were revealing their new Play bag. This one is a clear plastic with a zip top and is 100% recyclable. Welp, there go my quilt plans, lol. I liked the old bags, but they weren't really useful for storage because I had to dig through them, so I kinda like the idea of this one. I can use them to organize my makeup collection! Inside there were 6 samples. The 5 that go with the month's theme and a 6th bonus; This month it was a perfume. Yay! 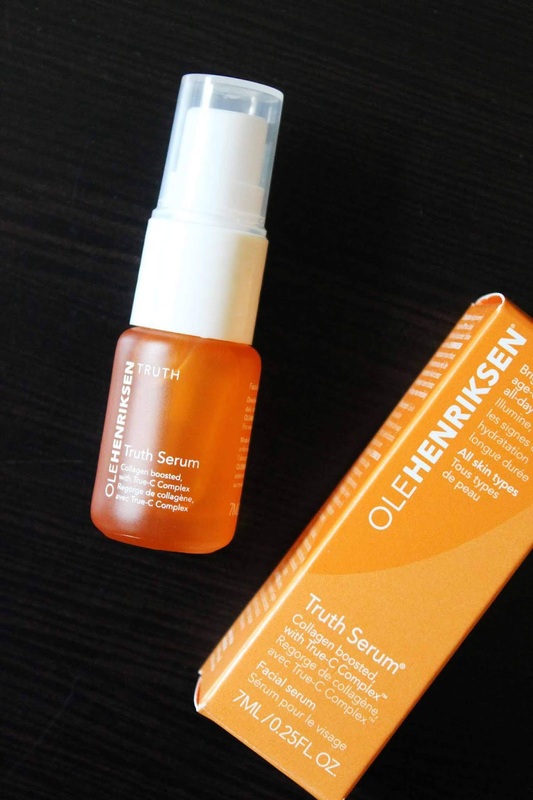 First up is Truth Serum from Ole Henriksen. It's an A antiaging serum with vitamin C and collagen for brightening and hydration. 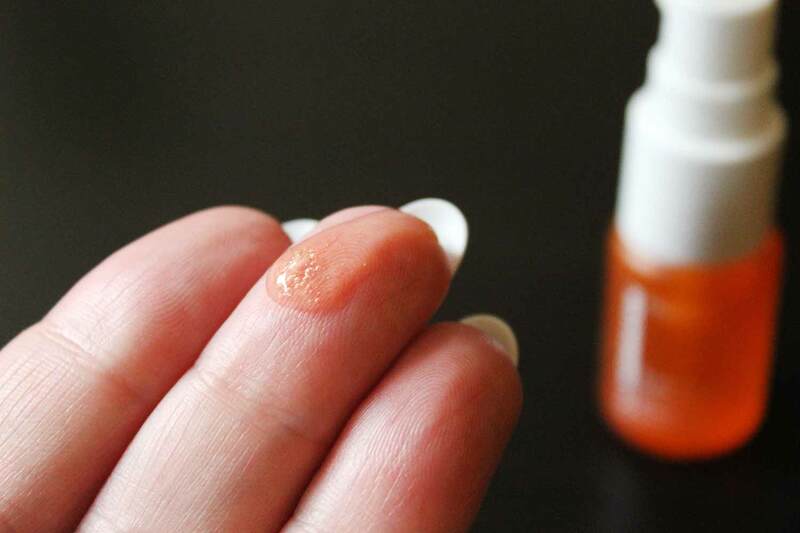 It smells lovely and feels good and has solved the problem I usually have with Vitamin C serums: They're usually watery and hard to use without wasting product. This one is a thicker gel, so no running and you don't have to use a cotton round to apply it. I have a great brightening serum right now (Caudalie Vinoperfect Radiance Serum) so I'm using this one on the back of my hands to help combat the freckles coming up there. 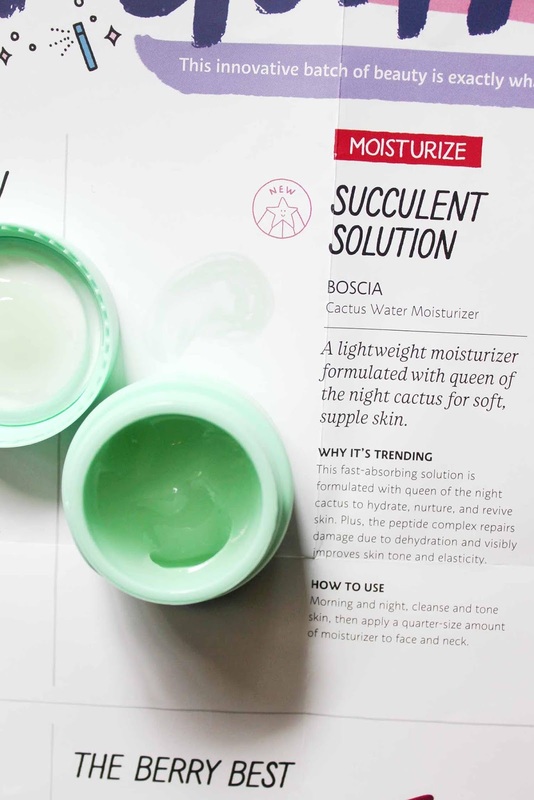 Next out of the box was this Boscia Cactus Water Moisturizer. It's a lightweight moisturizer containing The Queen of Night Cactus that gives a nice boost of hydration. I usually avoid gel moisturizers because they sometimes leave a nasty film you can feel on your skin. It was slippery-feeling between my fingers and going on to my face, but it didn't leave a gel film. My skin felt hydrated and velvety soft. Like it. 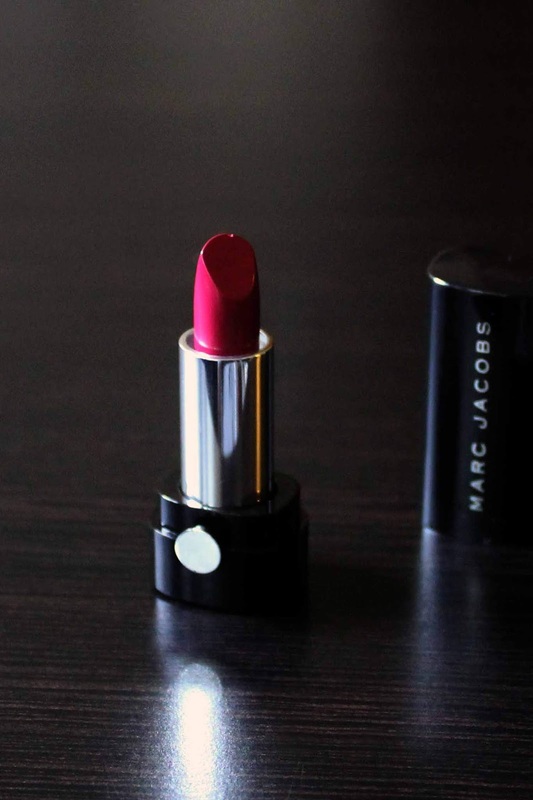 Next up was the Le Marc Lip Creme Lipstick from Marc Jacobs Beauty in Boy Gorgeous. 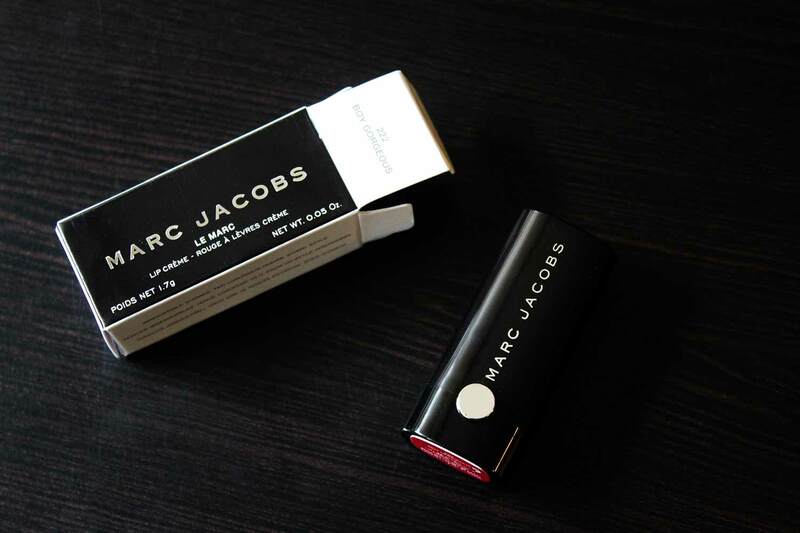 I had never used a lipstick from Marc Jacobs before, so this was a new one for me. The packaging was luxe and the color was a gorgeous deep raspberry that's perfect for the fall. The color glided on beautifully and was very opaque and deep. My lips felt nice and moisturized and looked a bit fuller. The site says "Your lips will feel instantly plumped and nourished from powerful peptides, antioxidant-rich seaberry, and natural humectants, including meranti and cocoa butter. Its subtle vanilla taste and scent mimic a decadent dessert." Hmmm. I didn't smell vanilla at all but I love how it feels and wears. It also included another primer, the Hangover Replenishing Face Primer from Too Faced, but I wasn't mad about this one. 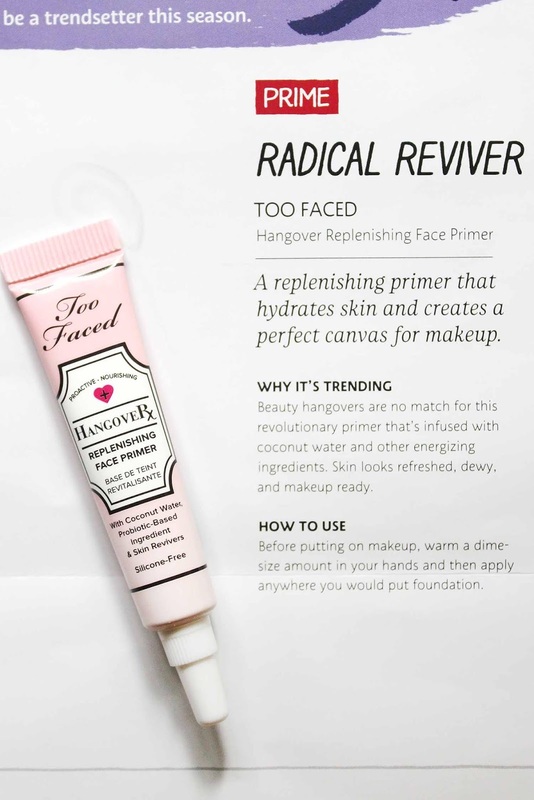 I tried their Hangover 3-in-1 Replenishing Primer & Setting Spray recently and I loved it. This one is supposed to hydrate, smooth, and brighten skin for a dewy, healthy looking finish. It felt good going on and had a nice coconut scent. I really think it helped to keep my skin from drying out under my foundation but it still didn't convince me to buy a ticket on the Primer train. I just haven't seen Primer make enough of a difference to justify the extra cost and time added to a makeup routine. That setting spray, though? Wonderful. 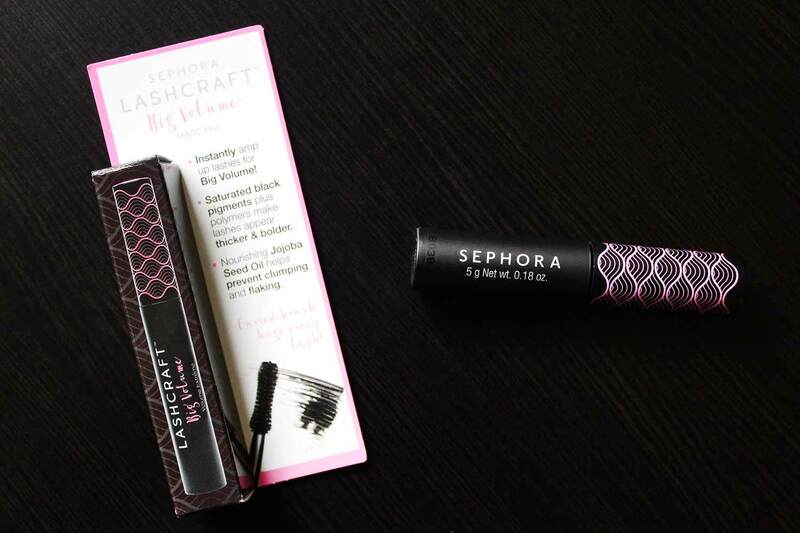 Next in the box was this Sephora LashCraft Big Volume Mascara in Black. 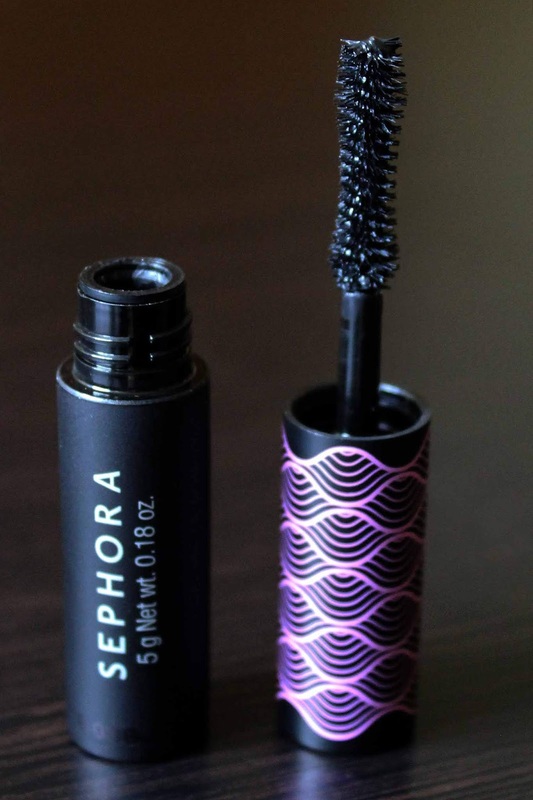 It contains "polymers" to help lashes look thicker. I'm guessing that's kind of like the threads that are in lengthening mascaras to help physically build up and lengthen lashes. The brush was a nice, fluffy one and great to use. It actually did give me great volume in just one coat, so it does what it says. It also contains Jojoba oil to help reduce clumping and flaking, which will also help condition your lashes. They stayed in place but didn't get hard, which is nice. Like it! 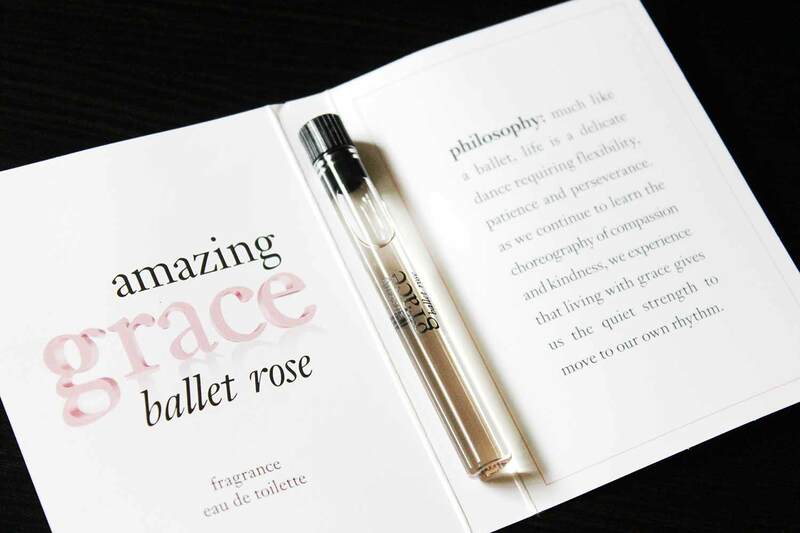 The bonus this month was a sample of the Amazing Grace Ballet Rose from Philosophy. I love the Amazing Grace perfume and I love rose scents, so was pretty sure I would like it, but the reality is that I love it! It's warmer than I thought it might be and the rose scent is beautiful and clean. This is one that I would wear every day, and it's only $49 for a 2 oz. spray, so it's going on my wishlist for sure. 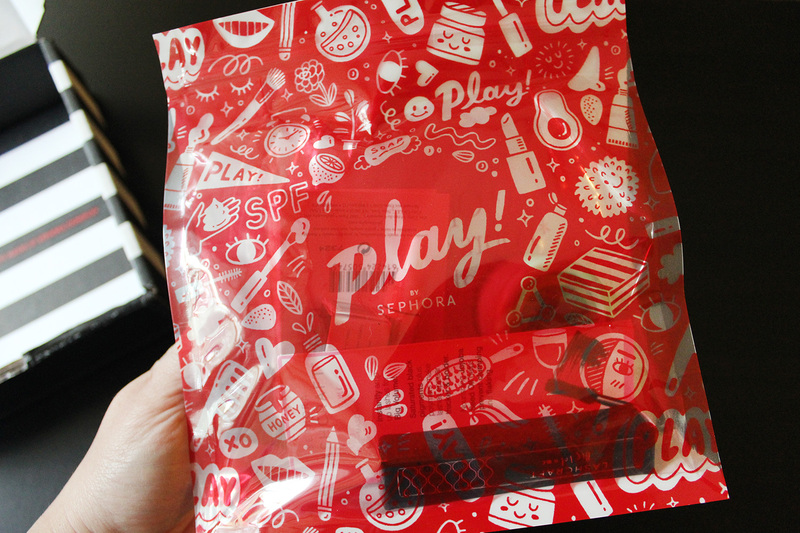 So that was the September Sephora Play Box! I would like to see them offer more makeup products like eyeshadows and liners to play with and less of the skincare and primers, but you can't please everyone and the price is so low I really don't feel put out about it. Overall, I was quite pleased with the contents and I found a few I would definitely buy in the full size. 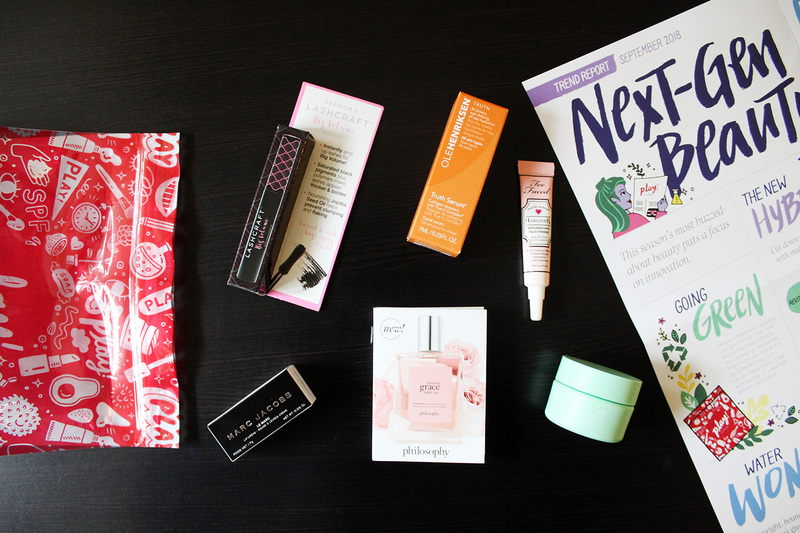 Do you currently use any of the products in this box? Which ones would you like to try out? I love to read your comments!